NASCAR for the 21st Century? 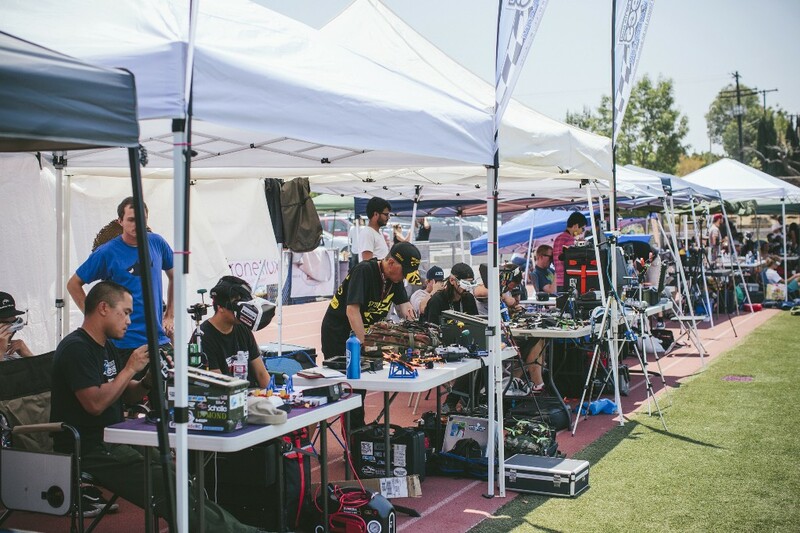 Drone racing has been called the “sport of the future,” but for the 200 or so drone-racing diehards who’ve braved the triple-digit heat of the San Fernando Valley in late June, the sport of the future is already here. 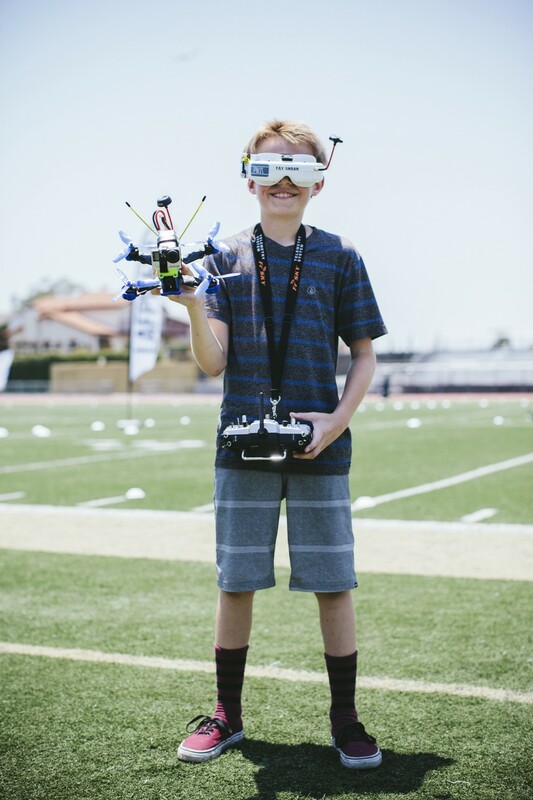 Joyner is one of 75 drone racers, ranging in age from 12 to 65 and all male, who are competing for one of the top five top spots in Los Angeles First-Person-View field, who will then advance to the $50,000 grand prize nationals in New York City later this summer. 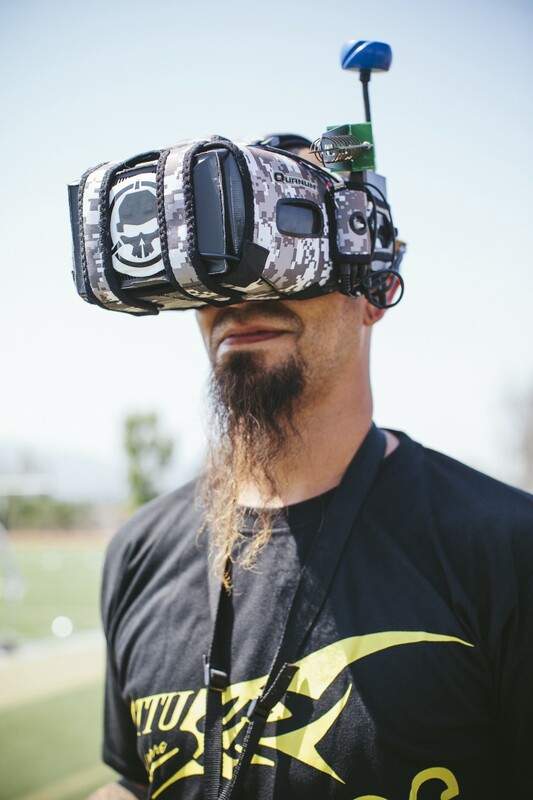 In another time and place, boys like Joyner would be spending their summer outside shooting hoops or inside playing video games, but this afternoon, the All-American boy-next-door-type has virtual-reality goggles strapped across his face and is gripping a high-tech flight joystick while flying a camera-equipped quadcopter through a race course at speeds exceeding 75 MPH. 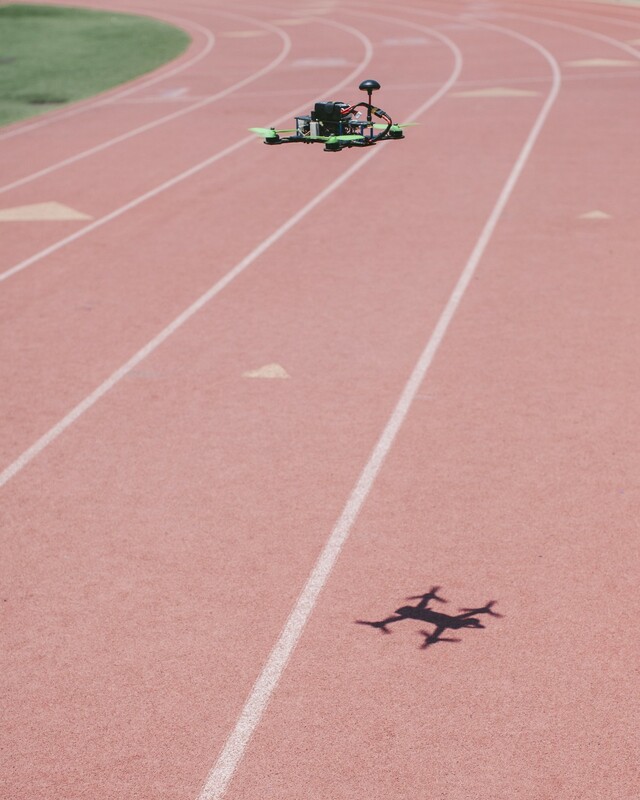 Aside from the Ender’s Game–like image, the drone races look a lot like your typical weekend sporting event: The competition takes place on an athletic field. An announcer’s voice calls the action for a cheering crowd of the racers’ family and friends. There’s a snack shop, a T-shirt vendor and a string of pop-up tents along the sideline. Inside these tents, however, science fiction becomes a reality. 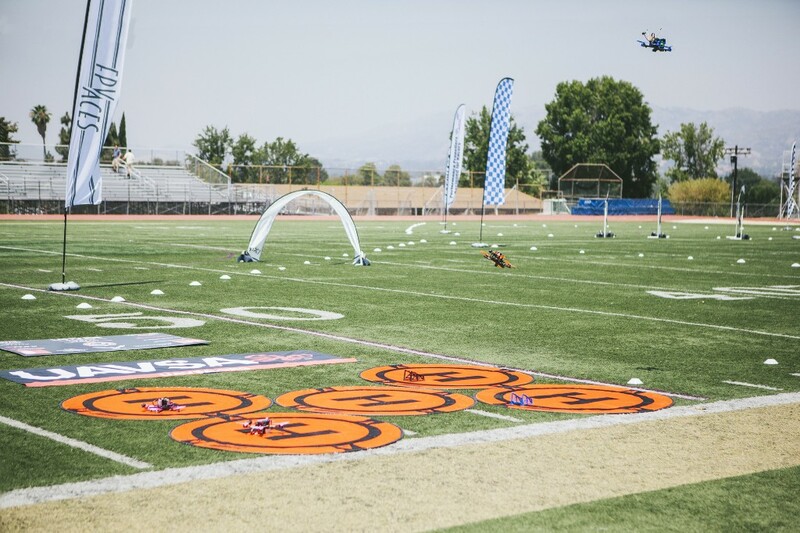 Judges sit in front of 24-inch televisions watching each drone’s flight as it speeds through hoops, racing gates and other obstacles around the course. 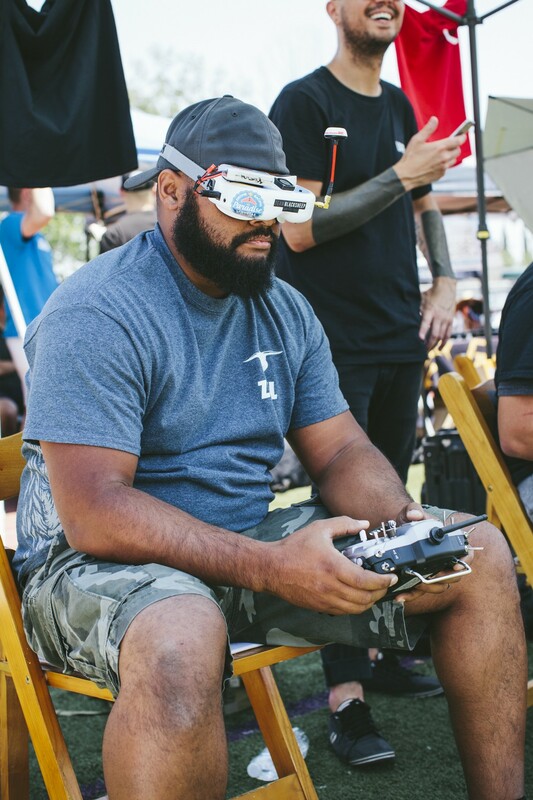 The pilots stand in front of the tents sharing the same POV signal (through their goggles) as the judges, who count off each point that the drone racks up as it buzzes around the makeshift airspace on the athletic field. It’s eye-opening even though the fuzzy feed is standard definition. The POV makes you feel like you’re in the drone cockpit yourself, speeding through the course. The closest comparison is watching someone play a video game, except it’s happening in real time, right in front of you. 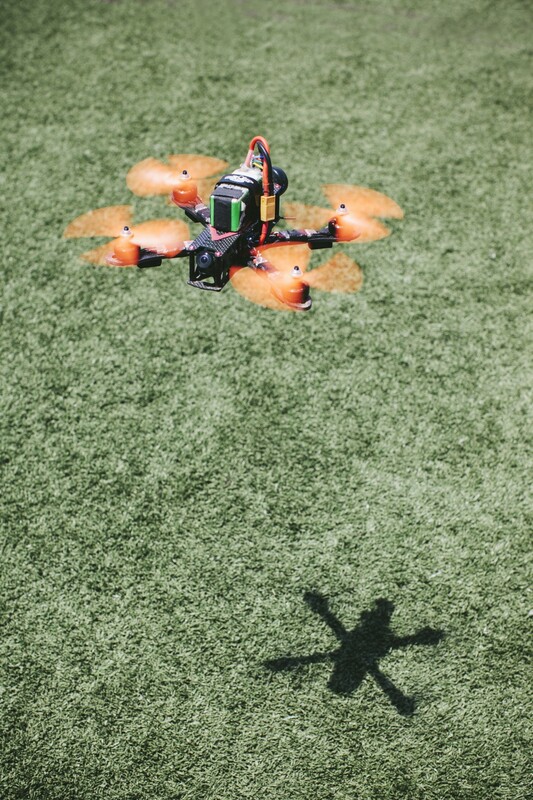 You even jerk your neck back when the drone crashes. Mauro worked for Microsoft and now devotes his full-time energies to a sport he instantly fell for: “I’m a nerd, I love aviation, I love building stuff, so it encompasses everything I love — hardware, software and flight.” It seems only natural that generations raised on first-person shooters, GO-Pro action sports clips and entrepreneurial DIY tech would look beyond basketball, football and even video games for a pastime to call their own. The Ripper is visibly upset after his drone takes a spill and then malfunctions in his racing heat. It’s a common race-day sight, as the unpredictable and fragile drones are still early in their development, but as he makes his way from the racing position back to the pilot tent he’s consoled by other backslapping “been there, dude” competitors. Miller, who was one of the favorites to win, finishes 11th, failing to qualify, but like most of the pilots, organizers and fans, leaves the athletic field with a big smile, a new LAFPV T-shirt and a few new Facebook friends.